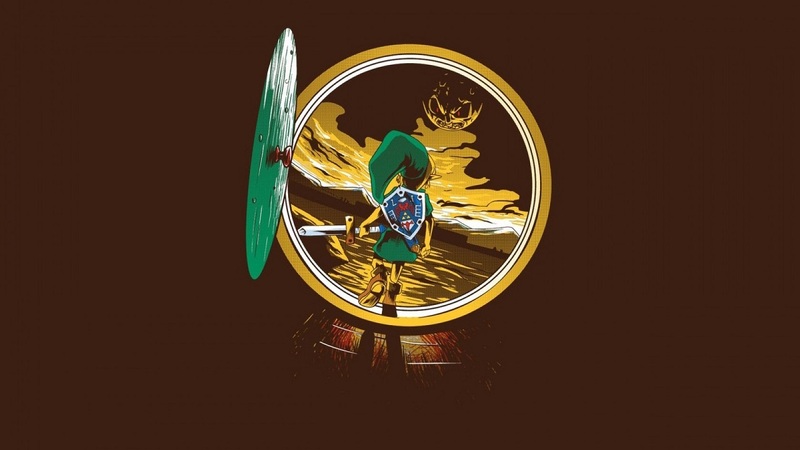 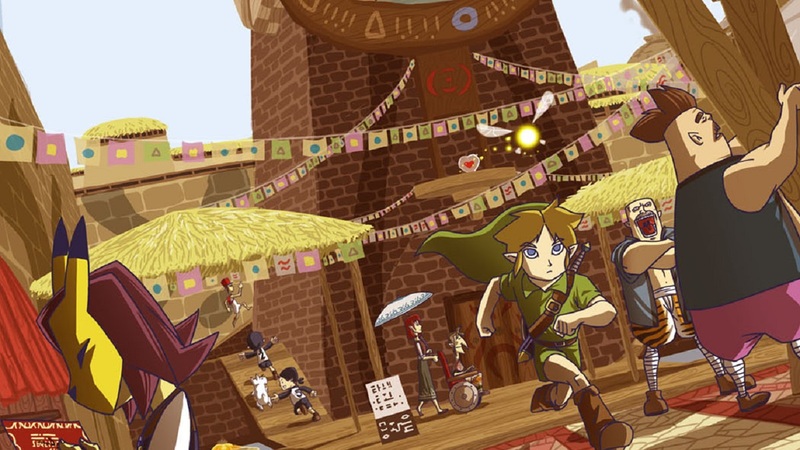 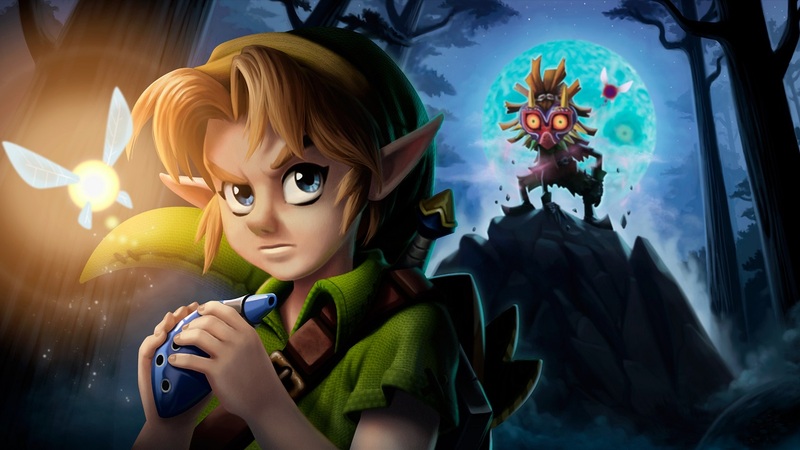 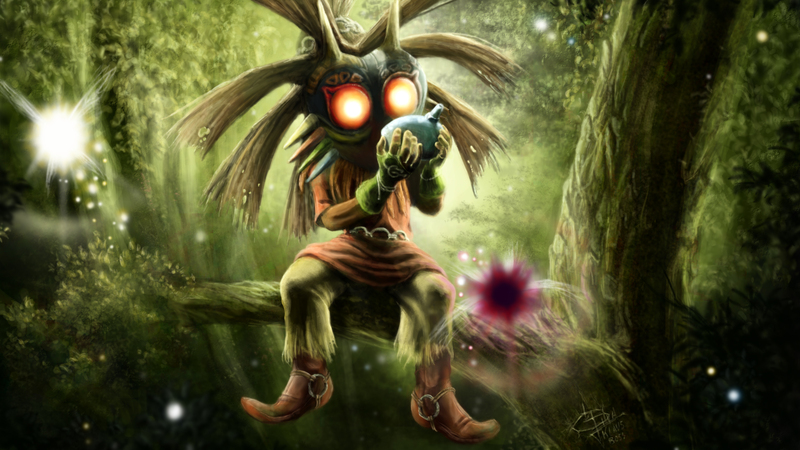 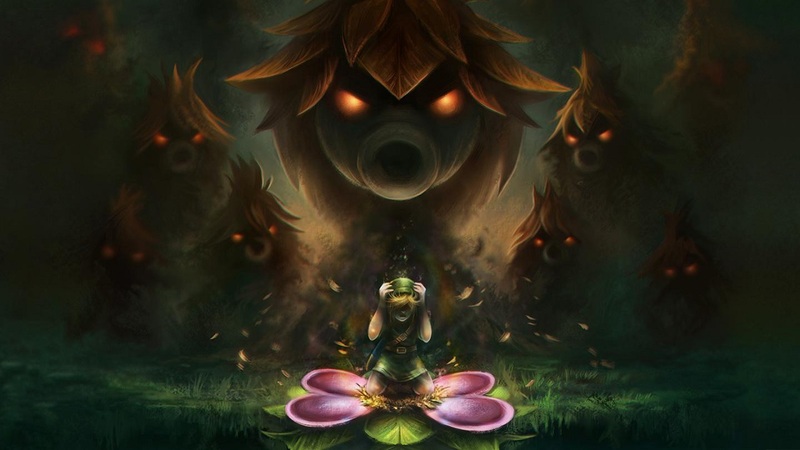 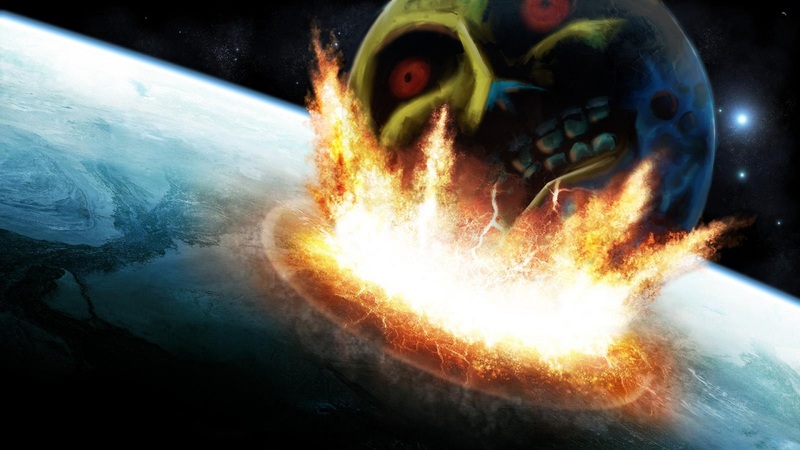 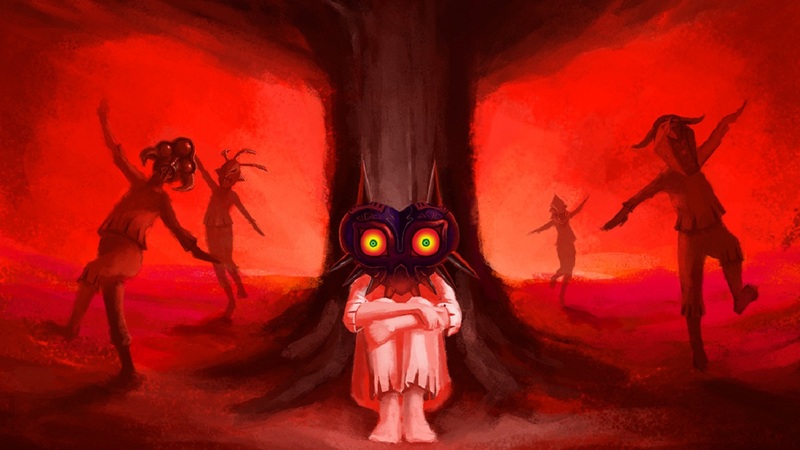 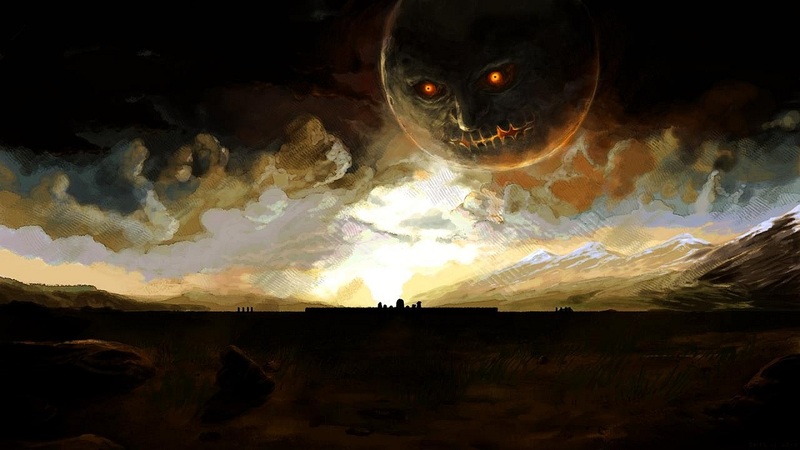 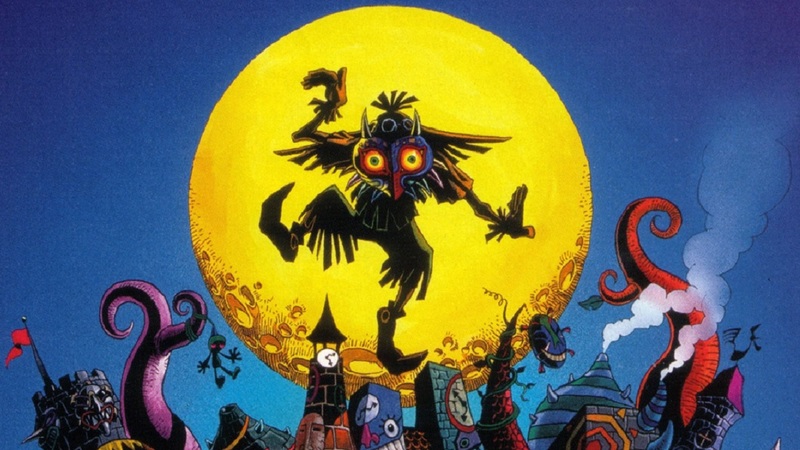 Краткое описание: Link’s all-new epic adventure lands him in the mystical world of Termina, where ever-present clocks count down the hours until a menacing moon falls from the sky above. 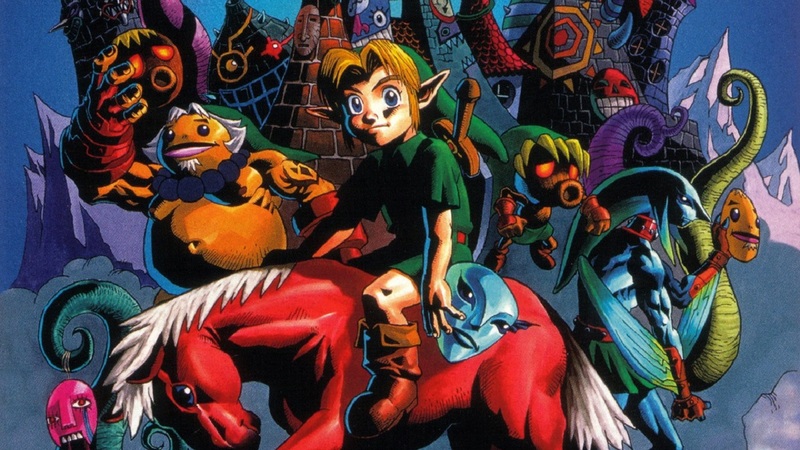 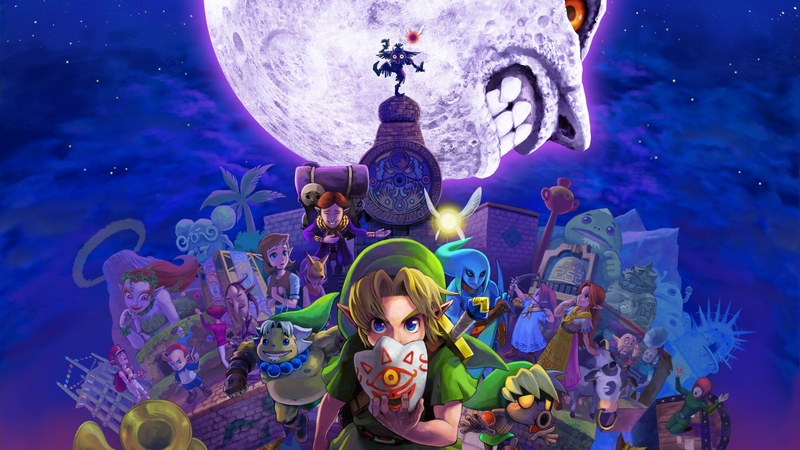 When his horse and Ocarina are stolen by a strange, masked figure, Link embarks on an urgent quest to solve the mystery of the moon, save the world from destruction, and find his way back to the peaceful land of Hyrule! 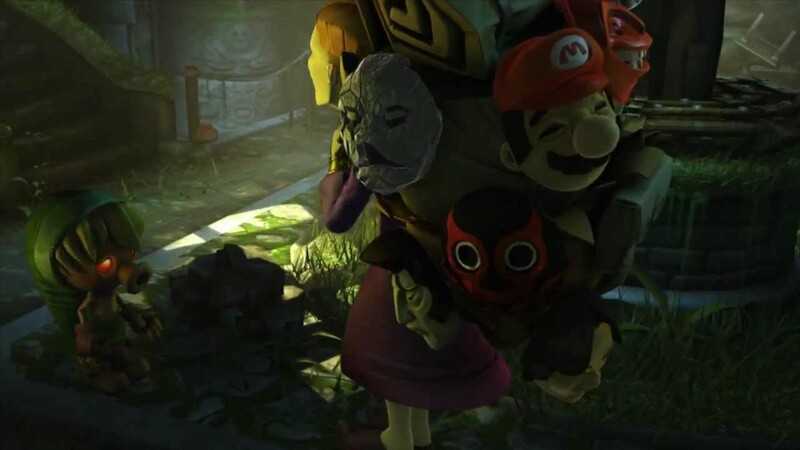 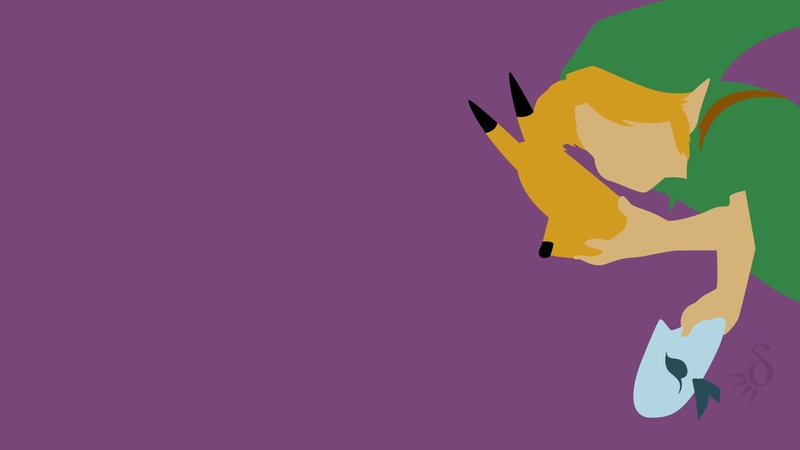 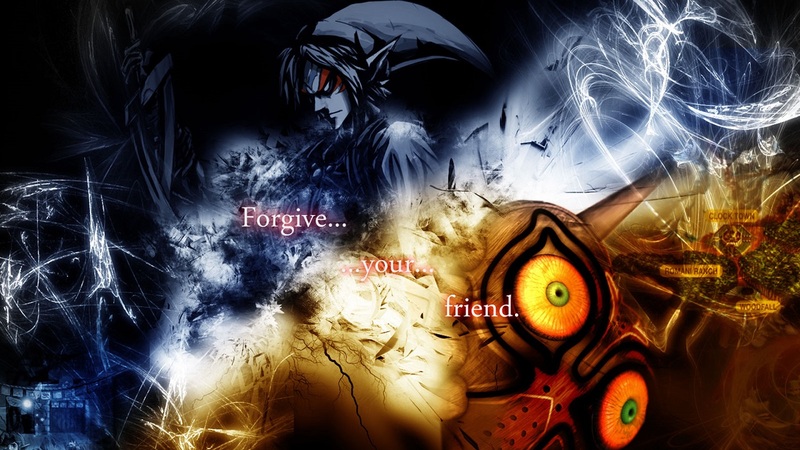 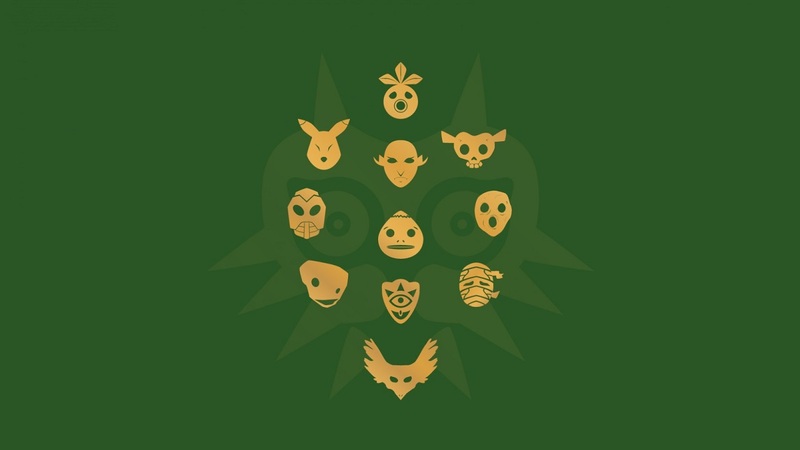 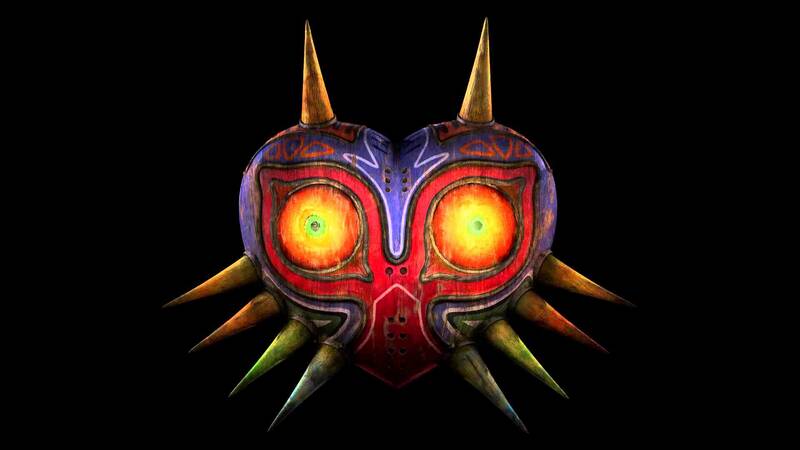 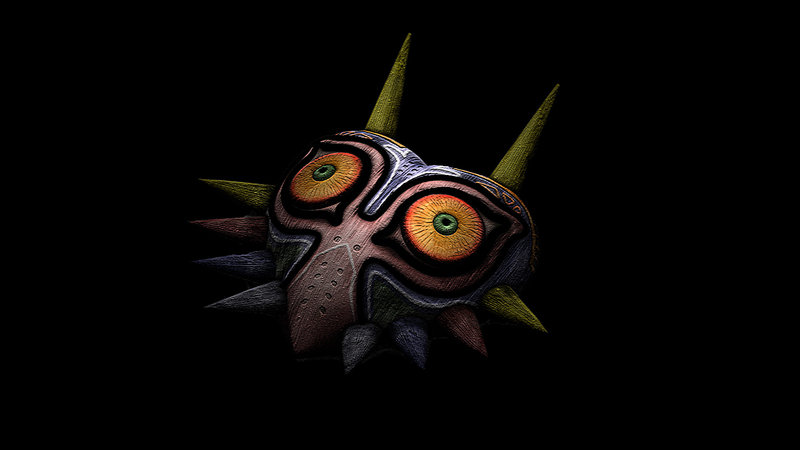 * Link transforms before your eyes--Over 20 magical masks give Link powers and abilities he’s never had before! 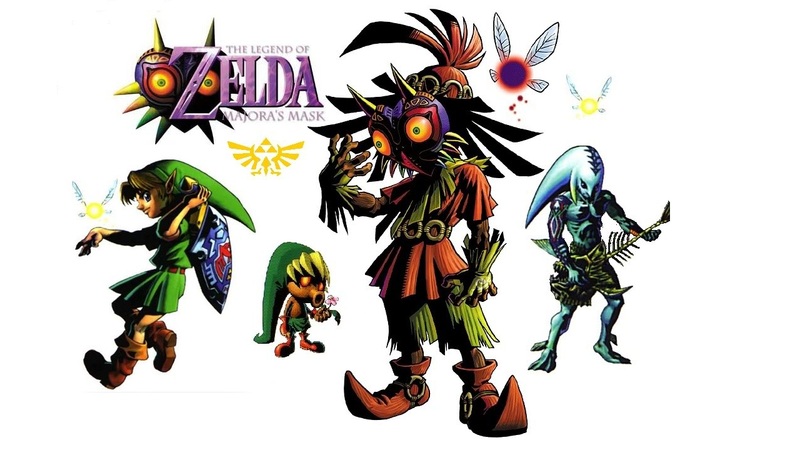 Watch him transform into a hapless Deku child, a mighty Goron hero and a legendary Zora guitarist. 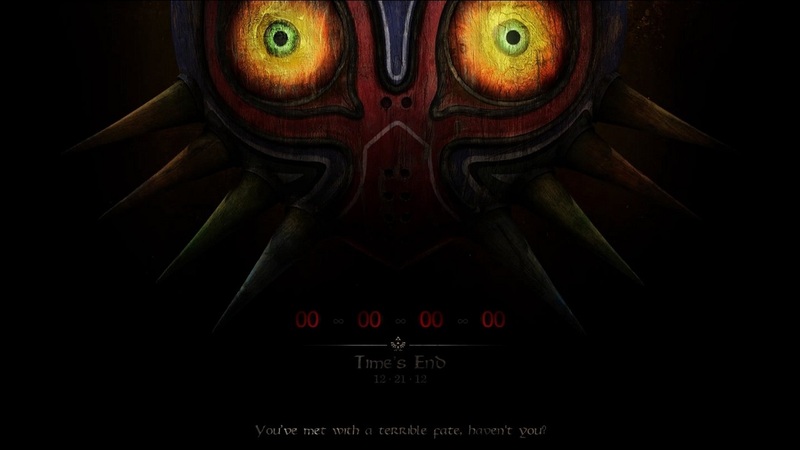 * Race against time--Characters and events flow with the hours of the day. 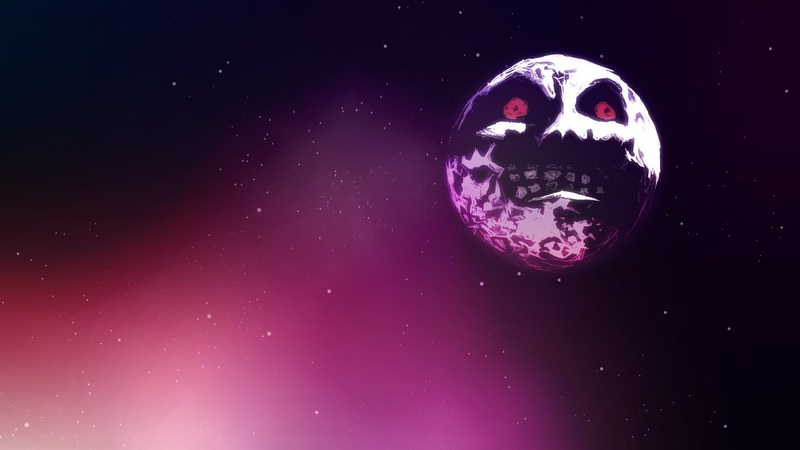 Set your own schedule and even alter time itself in a race to stop the moon and save the world! 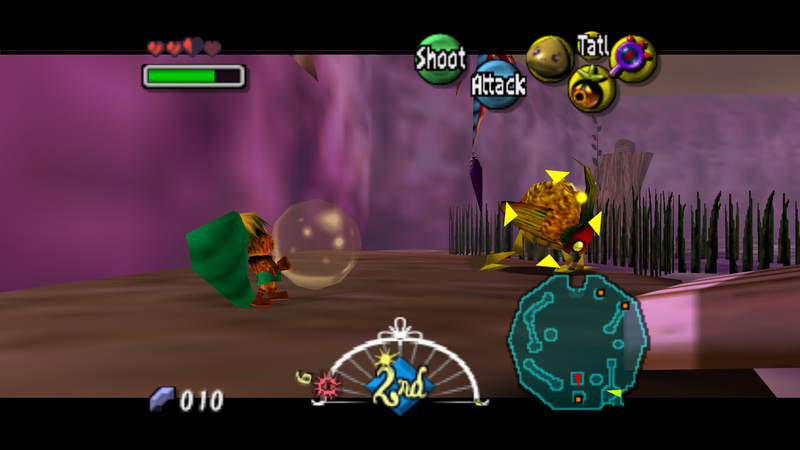 * Panoramic environments! 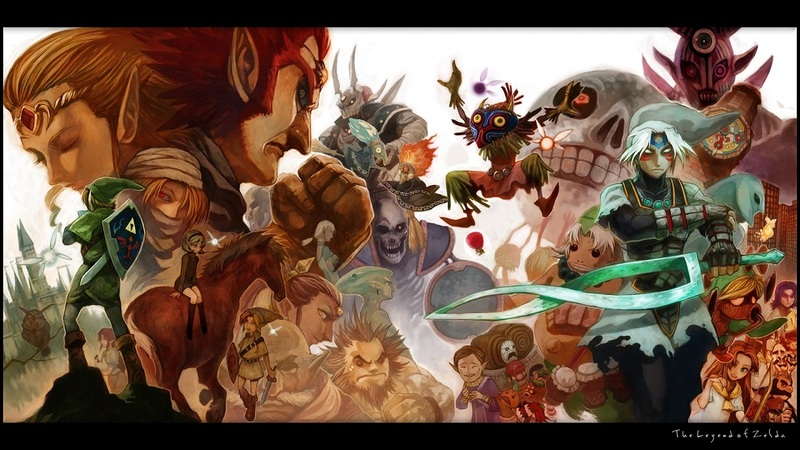 Powered-up action battles! 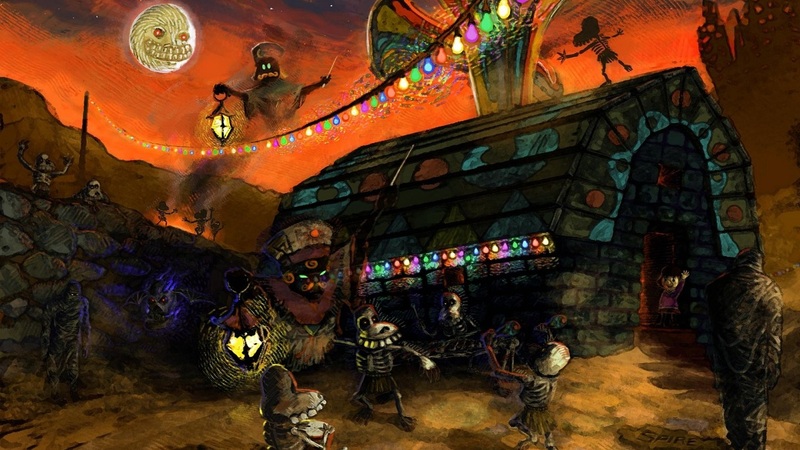 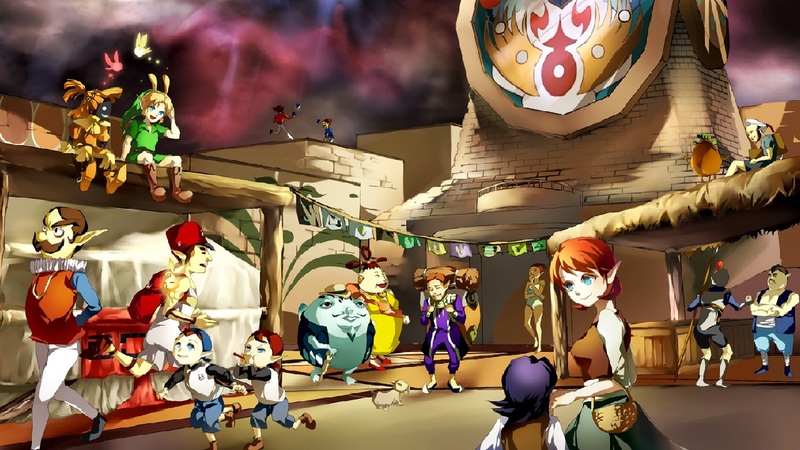 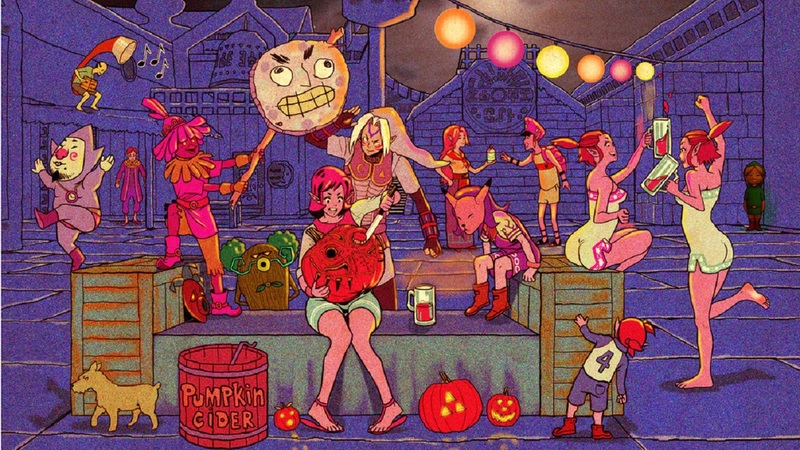 Fully interactive characters and events! 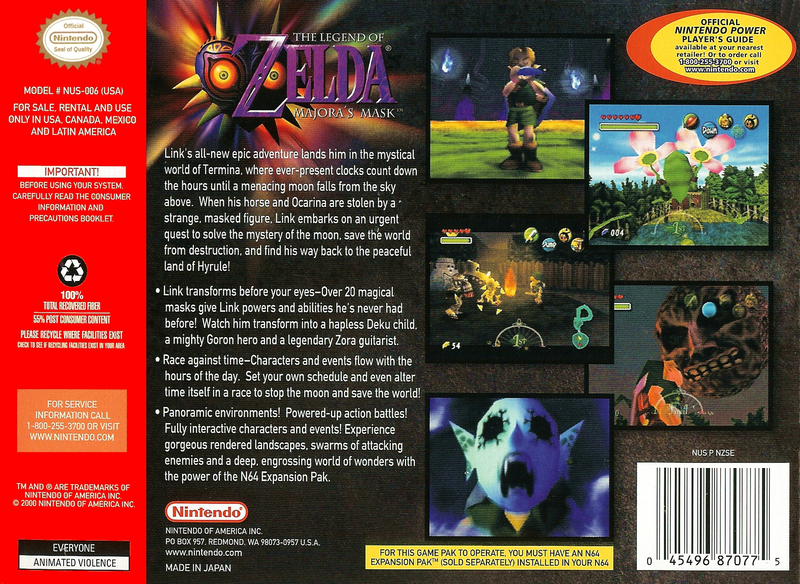 Experience gorgeous rendered landscapes, swarms of attacking enemies and a deep, engrossing world of wonders with the power of the N64 Expansion Pak. 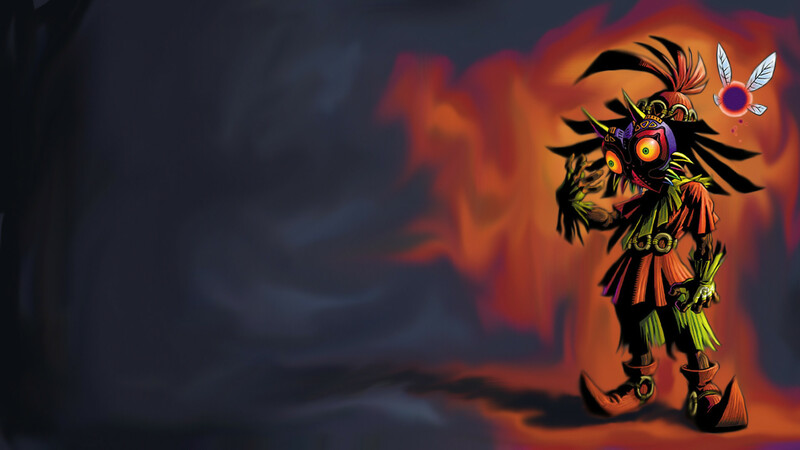 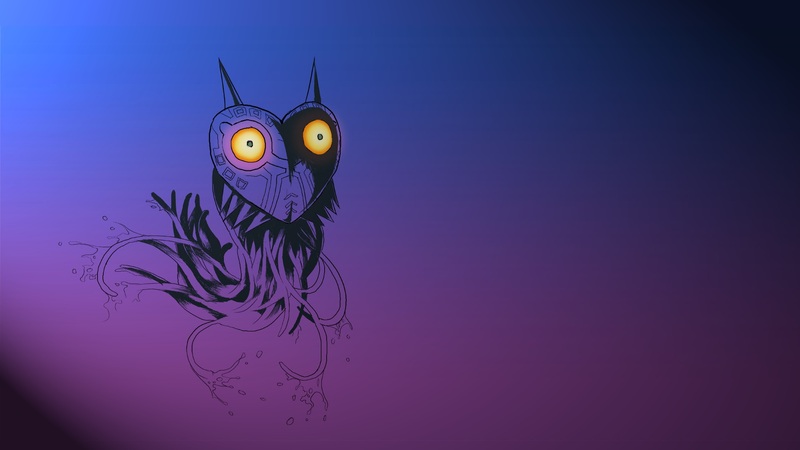 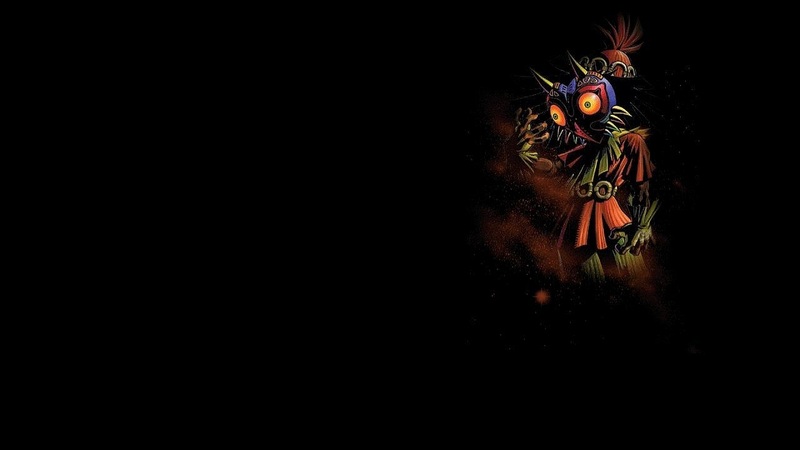 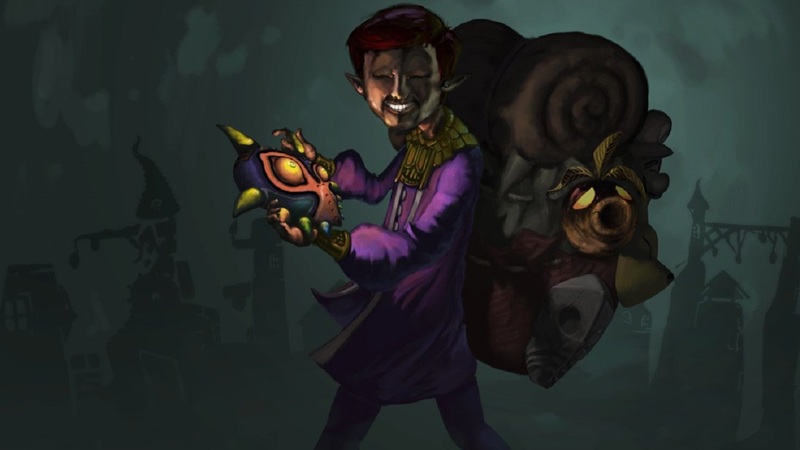 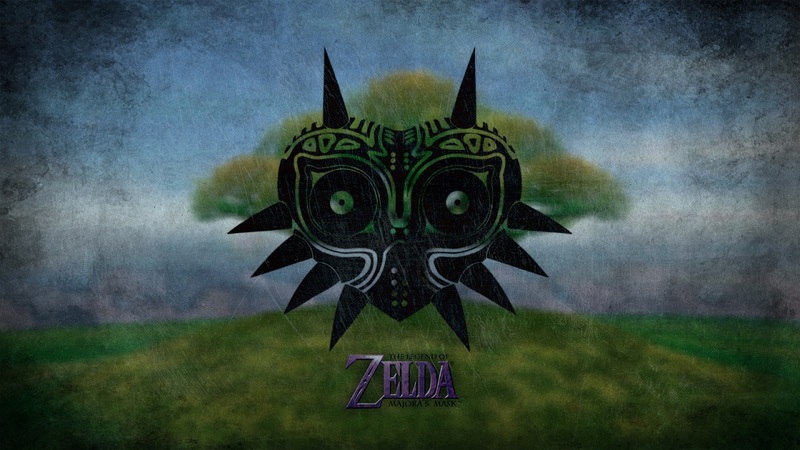 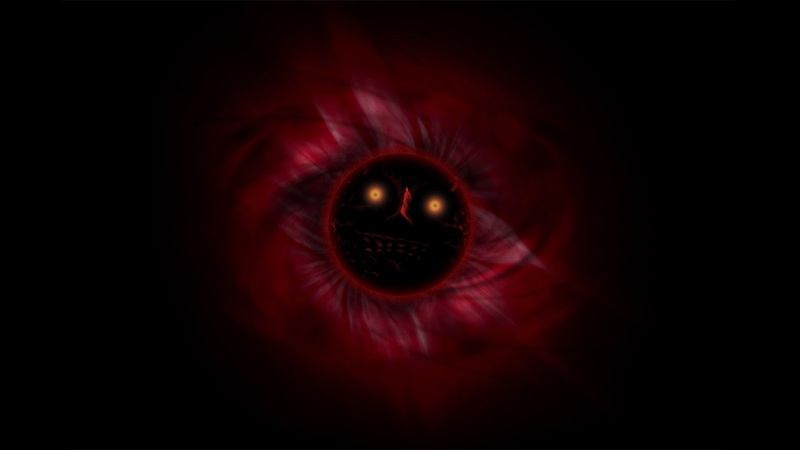 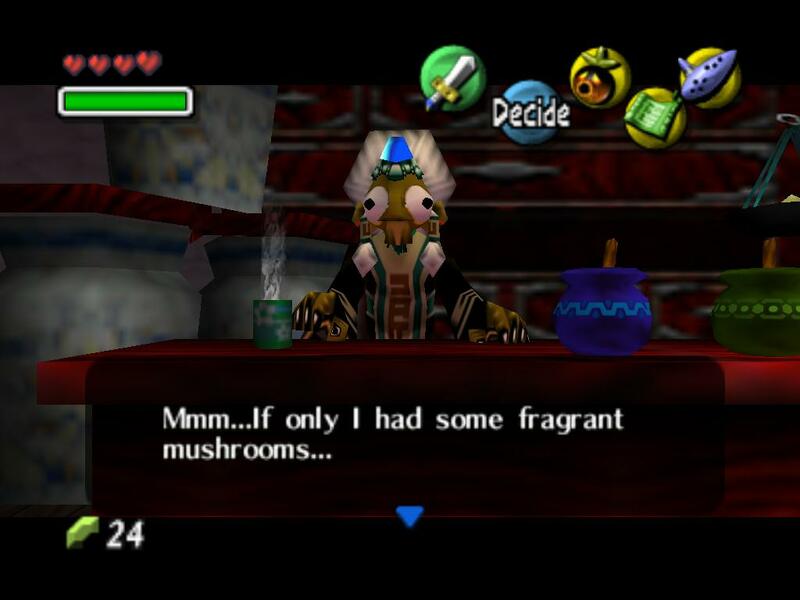 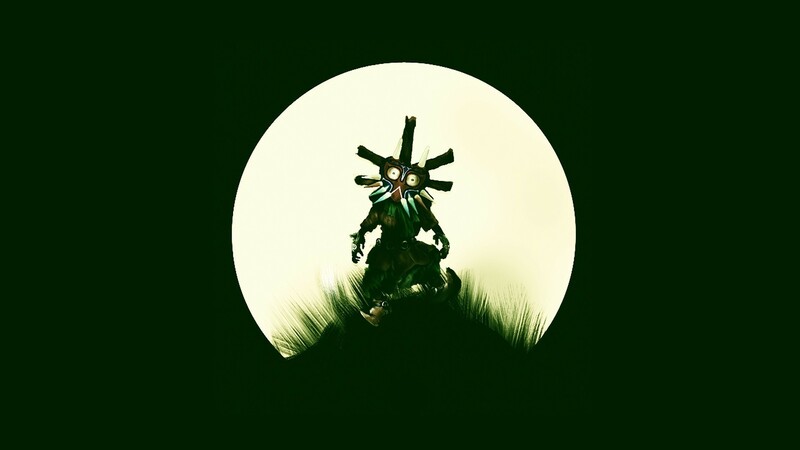 The Legend of Zelda: Majora's Mask Collector's Edition Link’s all-new epic adventure lands him in the mystical world of Termina, where ever-present clocks count down the hours until a menacing moon falls from the sky above. 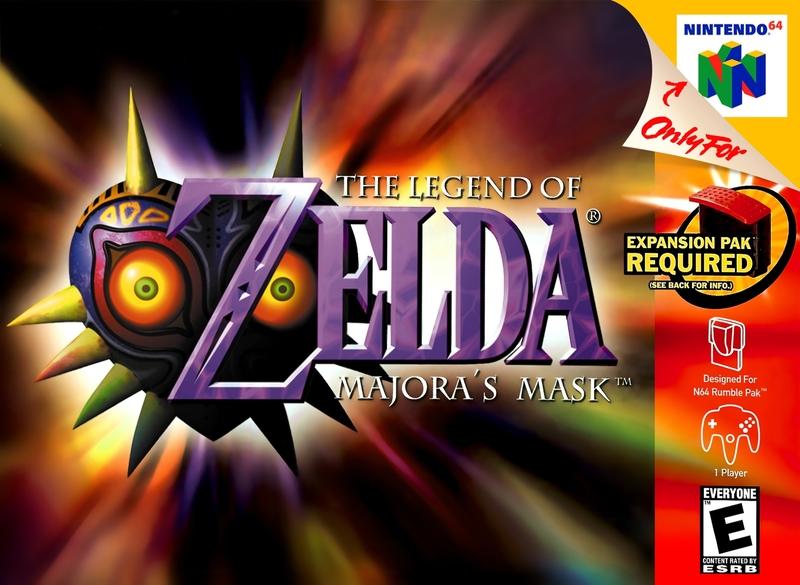 When his horse and Ocarina are stolen by a strange, masked figure, Link embarks on an urgent quest to solve the mystery of the moon, save the world from destruction, and find his way back to the peaceful land of Hyrule!